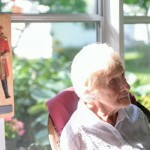 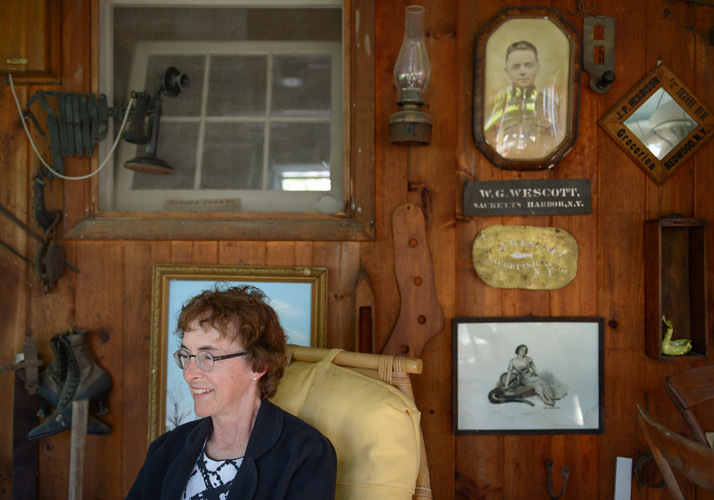 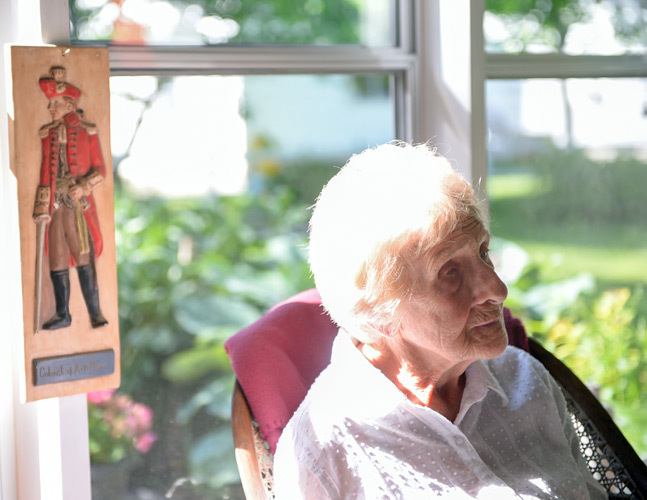 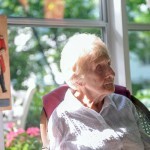 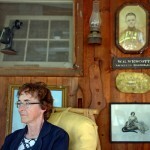 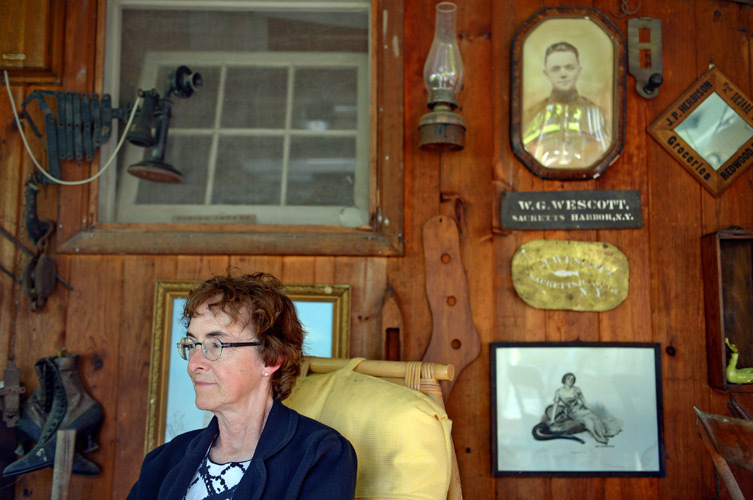 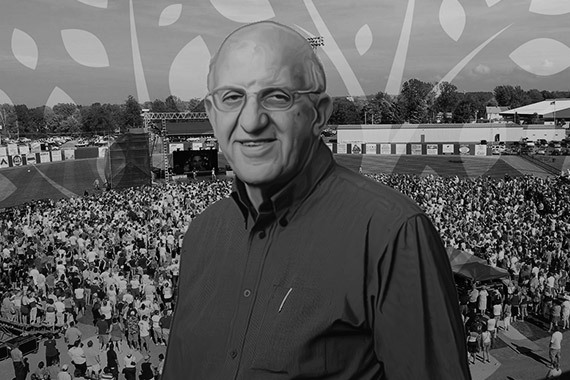 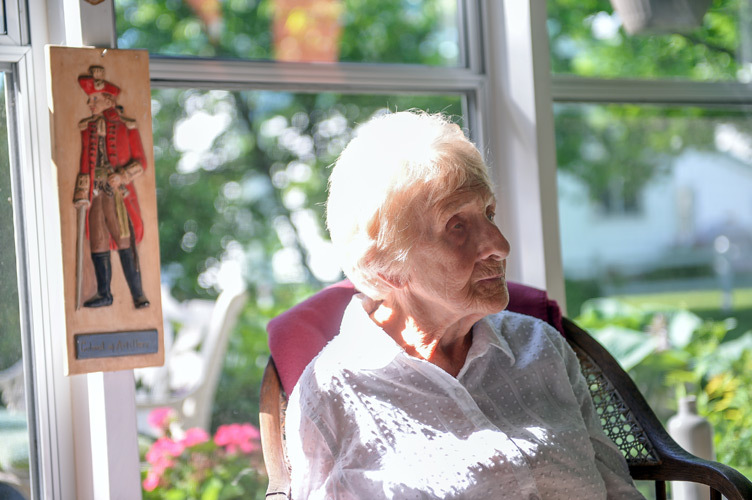 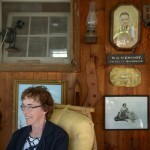 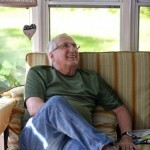 History has played a meaningful role in the life of Jeannie Brennan. 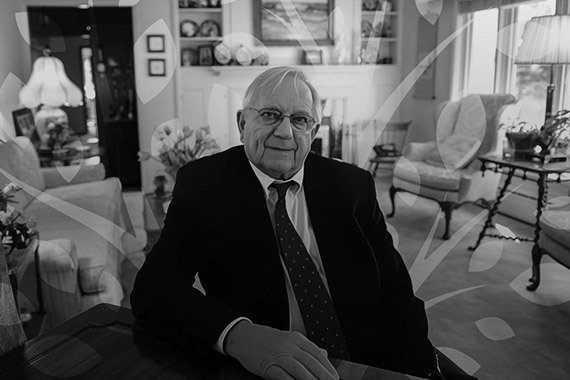 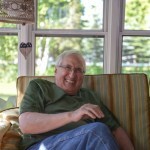 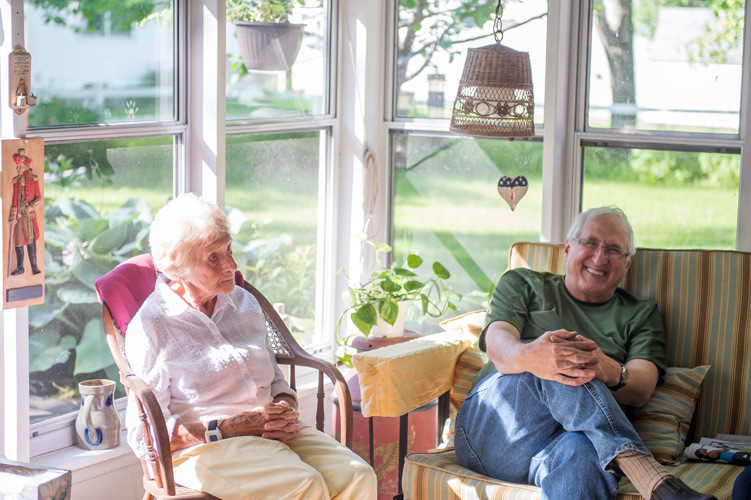 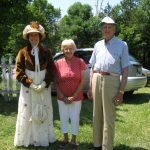 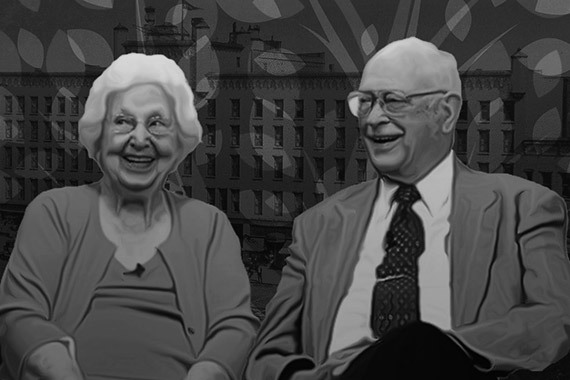 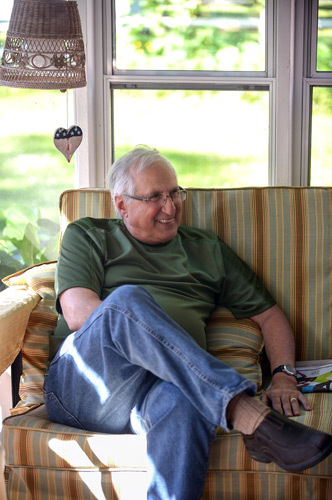 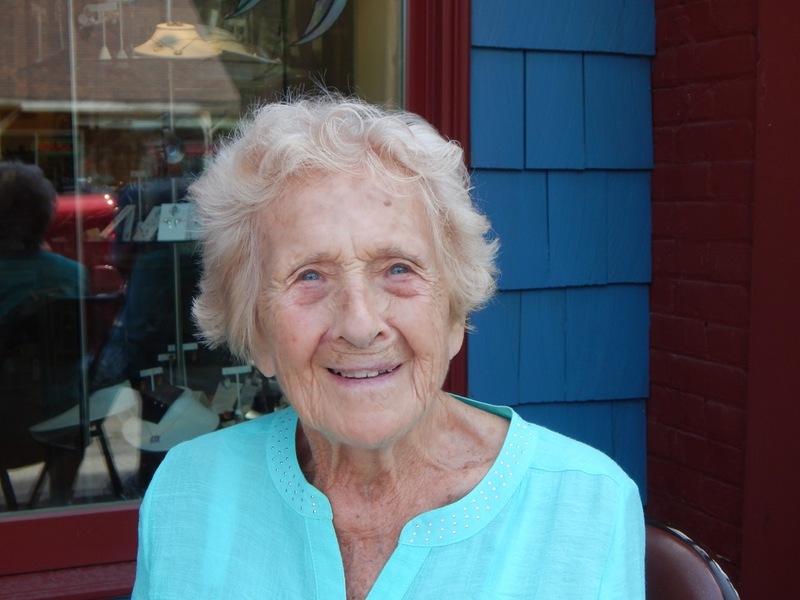 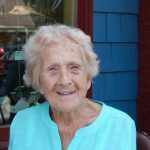 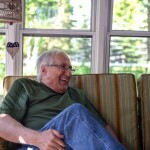 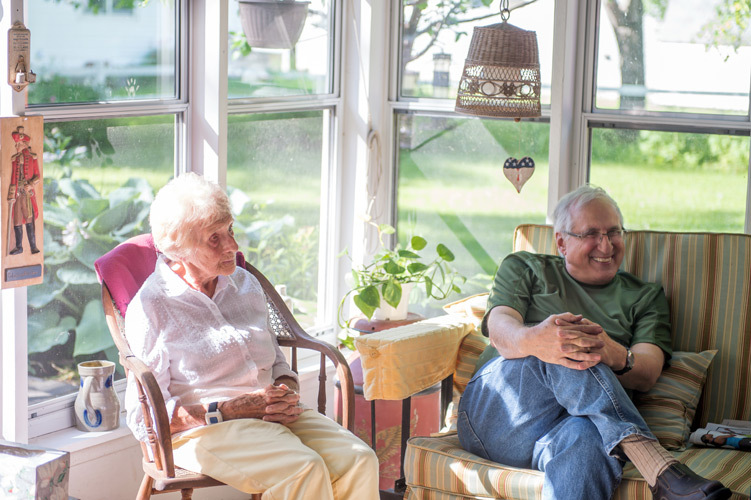 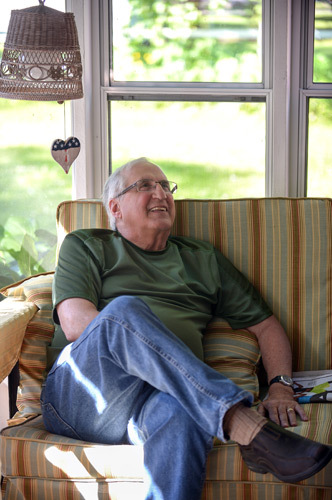 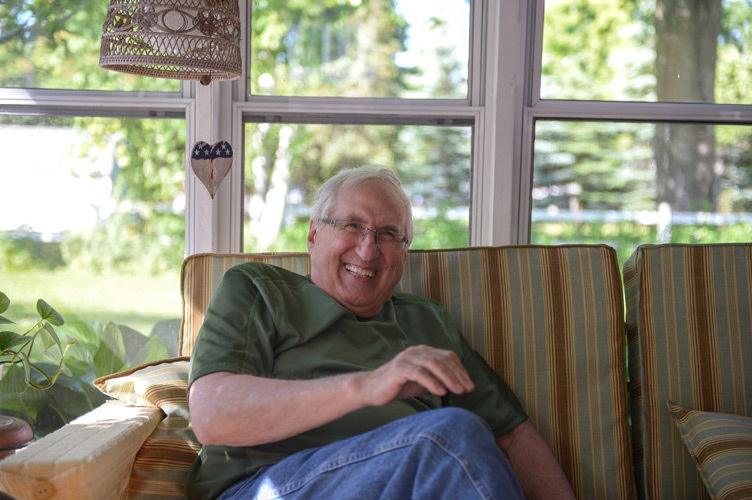 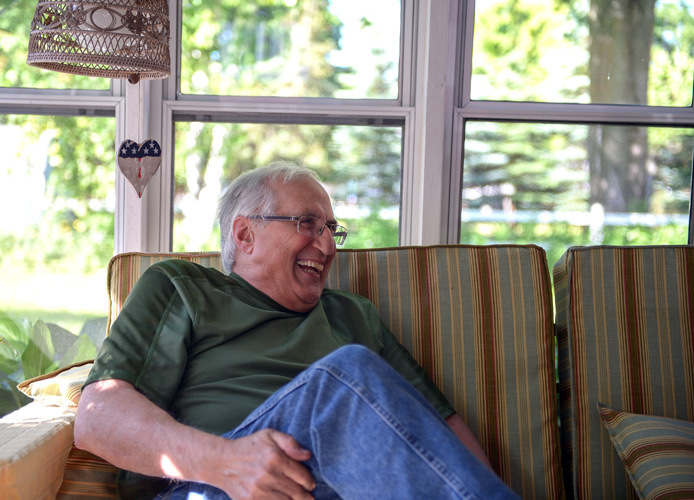 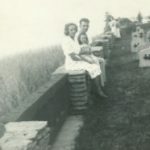 She and her husband, Bob, passed on a love for history, and the village of Sackets Harbor, to their daughter, Connie, and her husband, Larry. 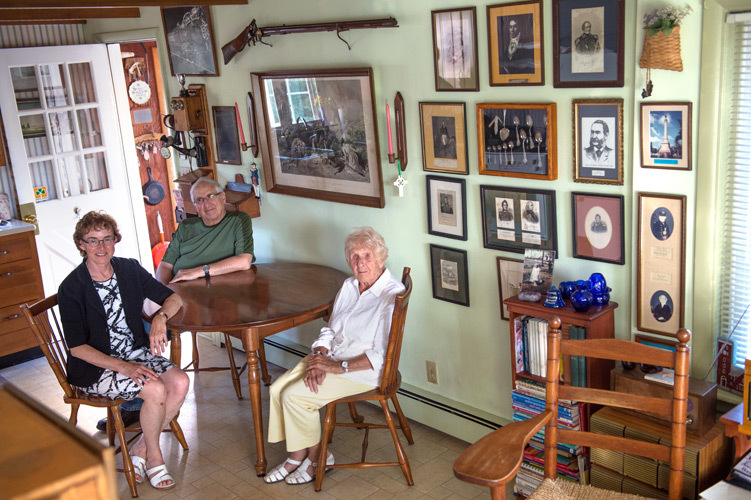 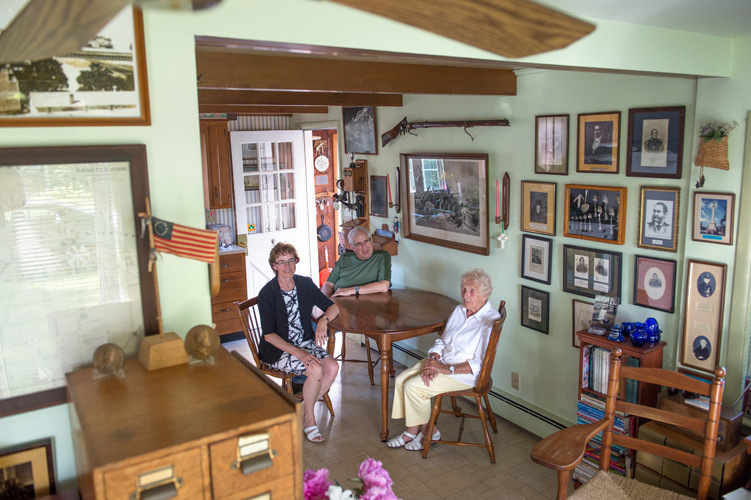 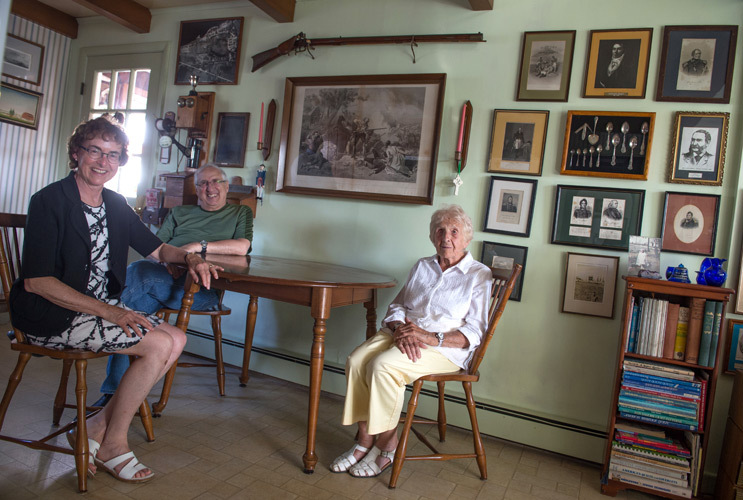 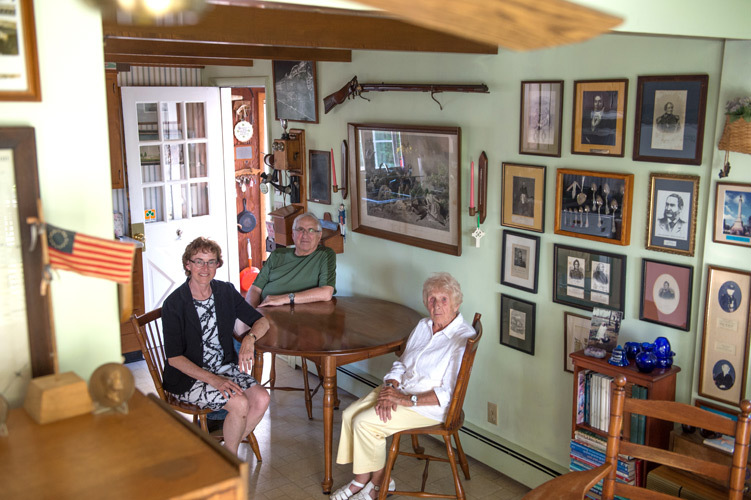 Jeannie, Connie and Larry explain why the historical village gives them a “sense of place,” how history is critical to a community’s growth and development, and what steps can be taken to inspire youth in philanthropy. 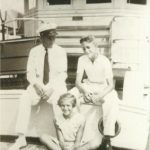 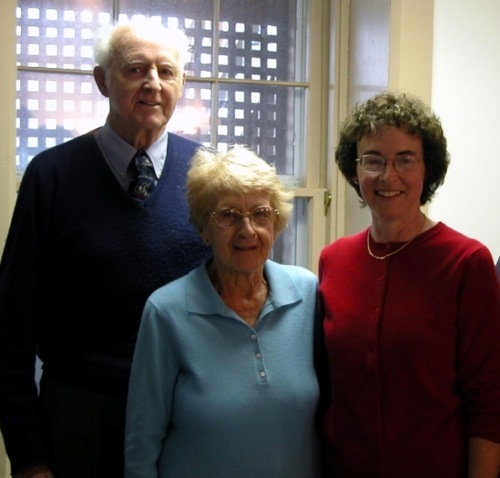 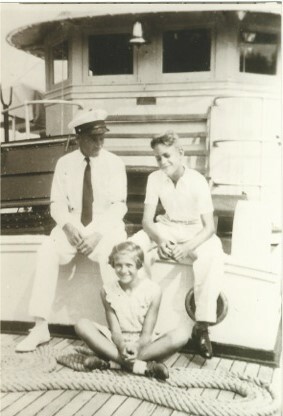 Jeannie Brennan (center) pictured with her father (left) and brother (right). 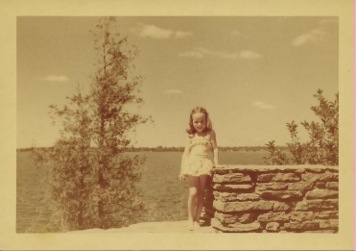 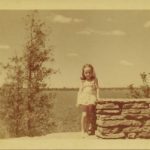 Connie Barone as a young girl standing on the stone wall on the grounds of the Sackets Harbor Battlefield. 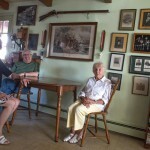 Connie with her parents, Jeannie and Bob Brennan, at the Sackets Harbor Battlefield. 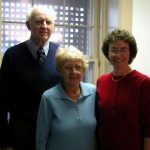 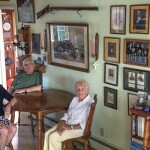 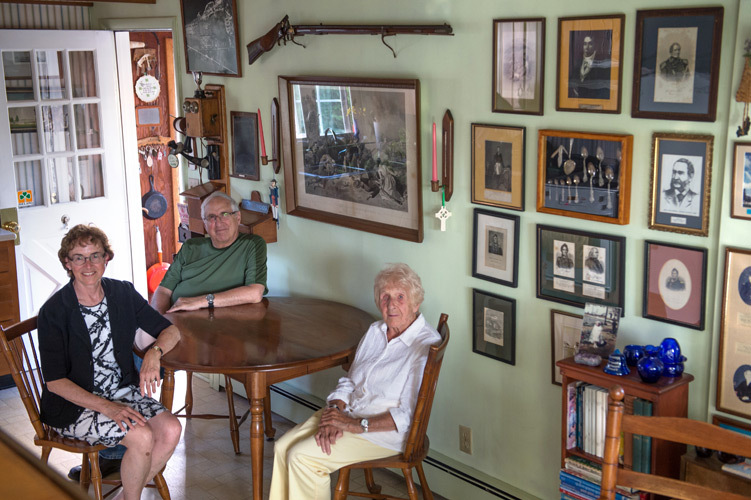 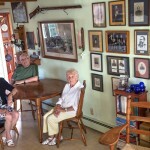 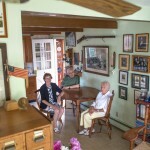 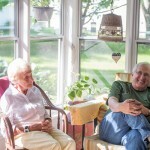 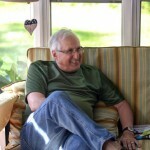 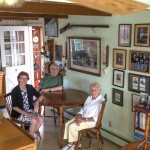 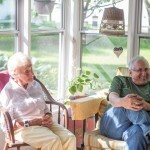 Bob Brennan, Jeannie Brennan, and Constance Brennan Barone. 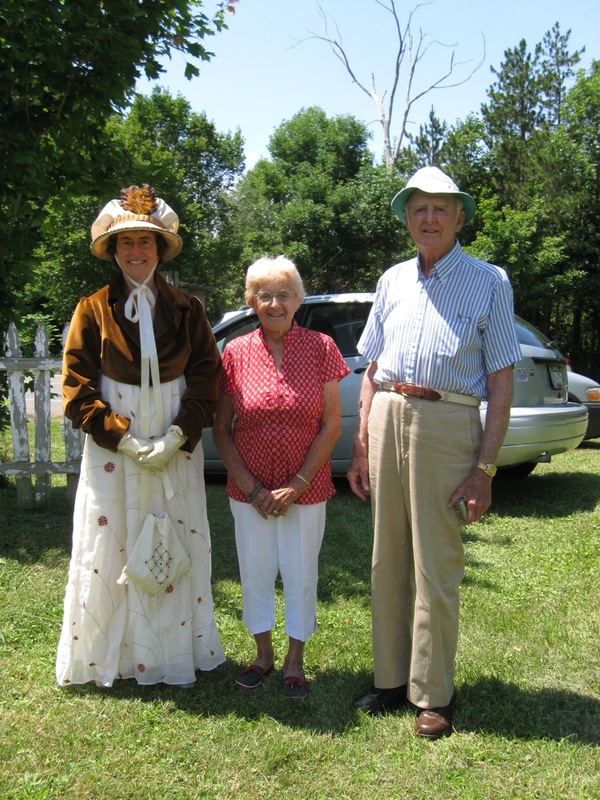 Connie dressed for a historical weekend in Sackets Harbor with her parents, Jeannie and Bob. 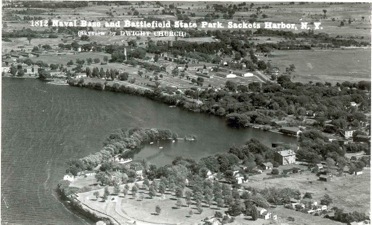 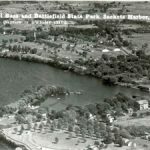 An aerial view of Sackets Harbor on a historic postcard from the 1950s. 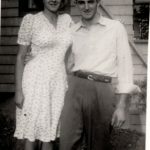 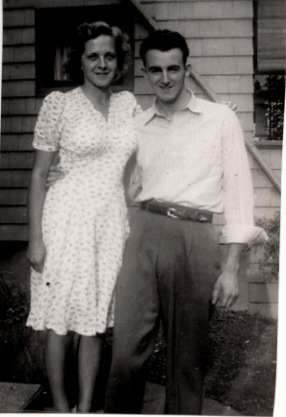 Jeannie and Bob Brennan as a young couple in Sackets Harbor, New York.